The IDF has reported 3,000 Palestinian protesters in the West Bank. Even if that number is a low estimate, you could double it and still it would not compare to the early days of the first and second intifadas. The past two days of protests, furthermore, are not a case of a spontaneous, unplanned, popular eruption of anger. They are, rather, the consequence of an intensive effort by the Palestinian Authority to mobilize the Palestinian public — an effort unprecedented since the days of Yasser Arafat. Fatah and Hamas have relentlessly urged the people into the streets, and yet only a few thousand answered the call. Thus far, therefore, the prime Israeli concern is not over protests in the streets. The main worry is over terrorism in and from the West Bank, and a deterioration into wide-scale confrontation with Hamas-run Gaza. 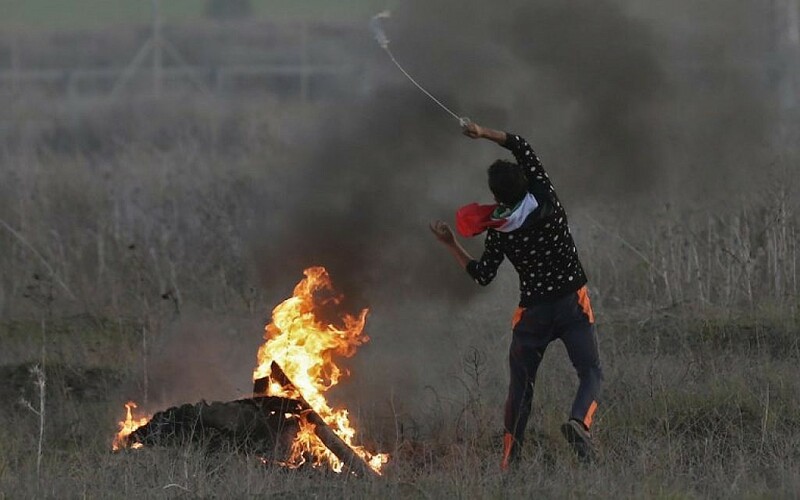 Hamas, which is doing everything it can to stir up the West Bank, doesn’t want another Israel-Gaza war right now. It continues to try to prevent a major escalation from Gaza, but with less rigor in the past few days. Somebody in the Hamas leadership has evidently loosened some of the restrictions on terror groups and activists, with the consequent launch of several rockets into Israel. Such rockets attacks raise the prospect of a wider confrontation — which Israel doesn’t want either. Haniyeh and the Hamas Gaza chief Yihya Sinwar are well aware of that, and are also well aware of the cost to Hamas and Gaza of another major round of conflict. And yet the rulers of Gaza are plainly not acting with sufficient determination to prevent the border from heating up. 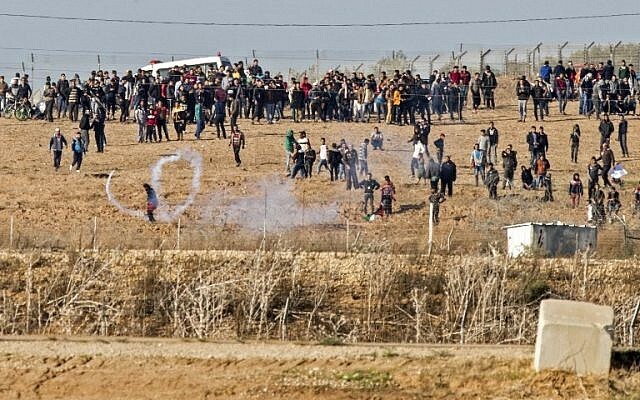 The very fact that they have allowed thousands of Gazans to get close to the border to stage protests, knowing full well that this will lead to clashes with Israel and consequent bloodshed, underlines the extent to which they are playing with fire. In the West Bank, it would appear that the protests will gradually die down — if, that is, there are no surprises. And surprises are, of course, always possible. In the absence of any such new symbolic rallying point, the Palestinians of the West Bank are unlikely to abandon their daily routines and flood the streets. Furthermore, while urging demonstrations, the Palestinian Authority itself has not, to date at least, abandoned all restraint. PA President Mahmoud Abbas has declared that he won’t back down over Jerusalem, and won’t negotiate with the US because Trump, he says, has given up the role of honest broker.